Likely, the only music show where you’ll hear Bread and Dinosaur Jr. played back to back with all sincerity. Episode 62 – simply, delicious song. Episode 61 welcomes you into a warm bubble of deliciousness and floaty travel across sonic seas of… Well, perhaps you should just listen. A sweet, nostalgic, mostly 70s vibe for this sunny Frisco day. Enjoy! Ah, sweet nostalgia mixed with a blend of murky passion and self-doubt. That’ll either turn you on or turn you off. If it’s the former, then please, join me for a 2-hour excursion. 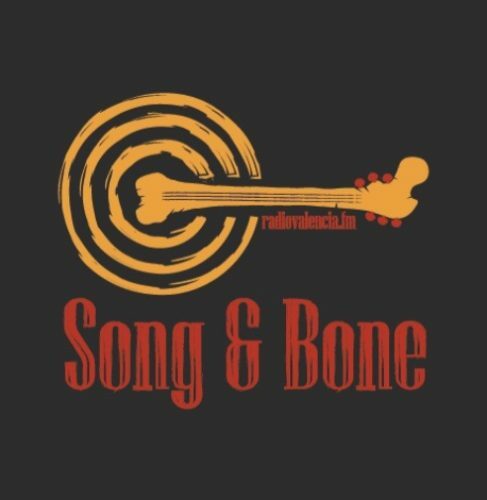 Recipe for contentment on a gloomy day – warm bath, cold beer, and episode 58 of “Song & Bone”. (Question) What do Tommy Guerrero, Peter Durrent, Brigitte Fontaine, Juliana Hatfield, Kikagaku Moyo, Emitt Rhodes, and Carole Bayer Sager have in common? (Answer) Episode 57 of Song & Bone. Enjoy. This week’s show is brought to you by dark clouds, pounding hail, and the letter Y. Enjoy. But for the stream signal glitch (from 10:50 – 17:20) this week’s show will transport your waterlogged brain to a sunnier state of mind. Enjoy. This week’s episode starts over here and ends up way over there. Clouds to sunshine. Enjoy the ride. If you missed it live, don’t fret. Here’s today’s show – warm, sweet, and made with love. Enjoy.